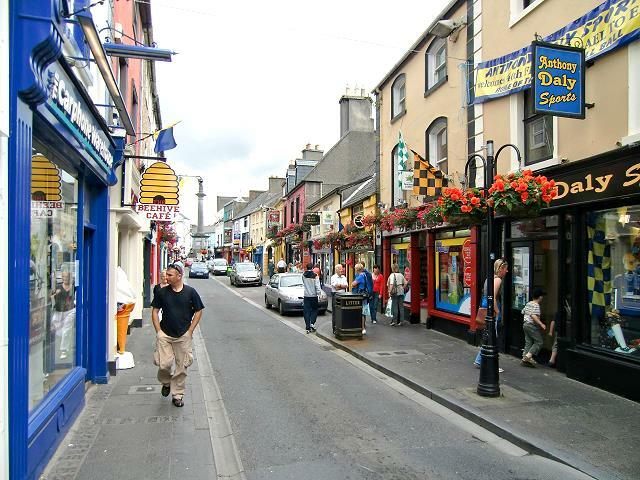 The Clare capital offers plenty of shops to spend your money in, but also nice walks in the town's narrow streets. 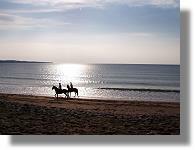 Don't miss the Clare Museum 'The riches of Clare' to get a great insight into Clare now and yesterday...The regular events in the Glòr Irish music centre bring the Best of Irish music on stage. 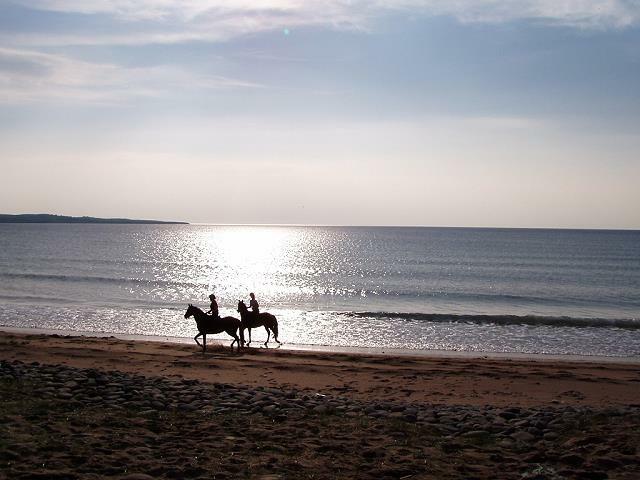 Several equestrian / pony trekking and riding centres are well established in the areas and cater for all ages. The photo enthusiasts can tell from the images on this web site that this area is a heaven for the outdoor photographer... The clear air and the constantly changing sky provide the ideal background to capture images of the scenic beauty of the landscape and the rich flora and fauna in our nature! Photography workshops are available.